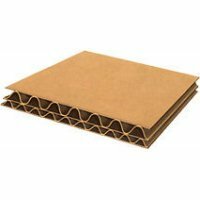 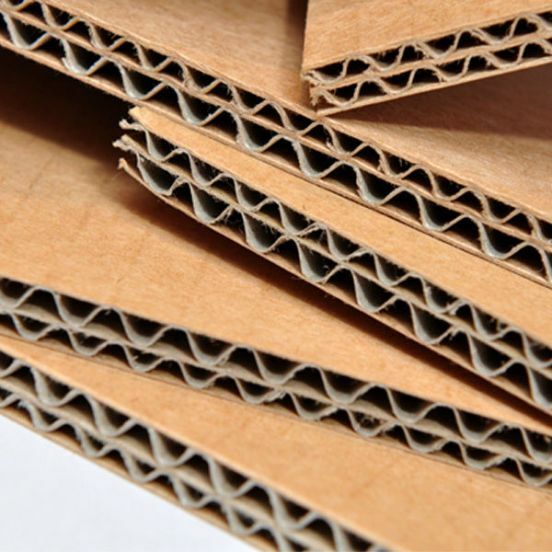 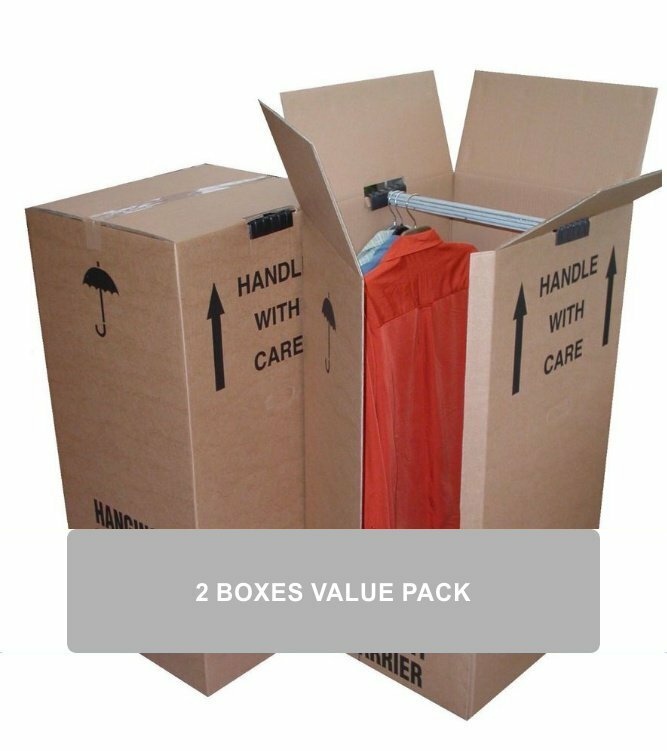 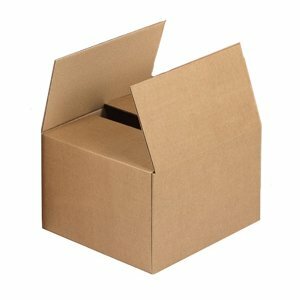 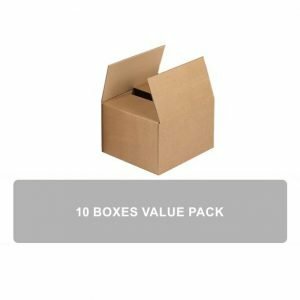 This product is a 2x-Pack of our Large Cardboard Boxes. 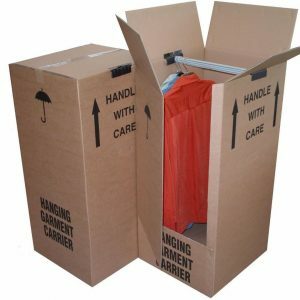 Heavy duty brown double walled cardboard wardrobe box with hanging rail. 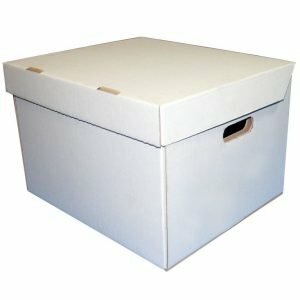 Holds approximately 25 garments. 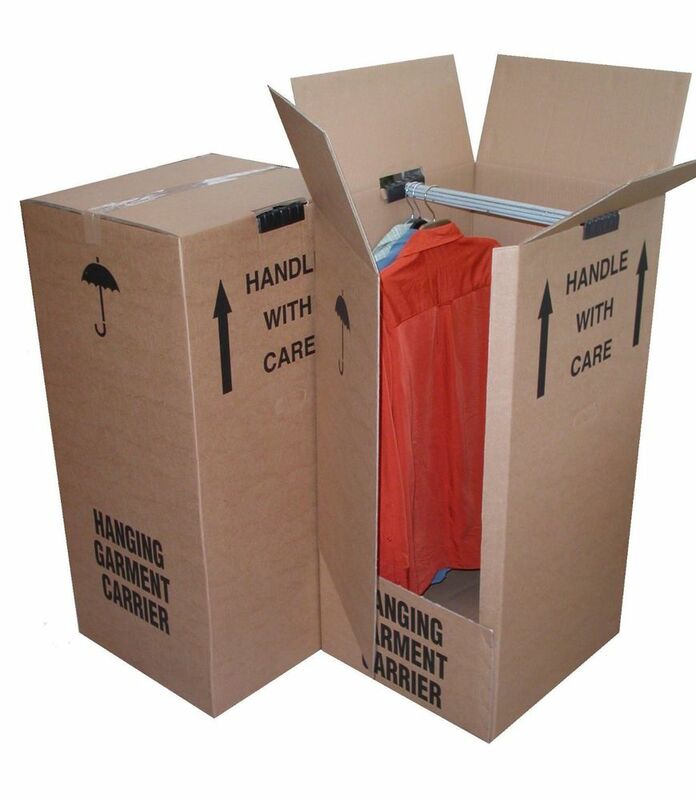 Side Carry handles for ease of transportation.